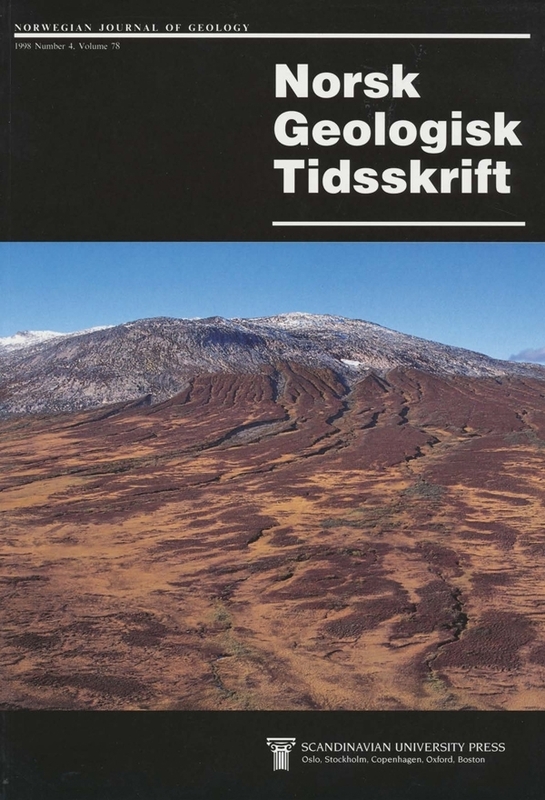 Trace fossils from the Tornetriisk Formation, Dividalen Group, in northern Sweden indicate that most or all of the succession is Early Cambrian in age. This contrasts with previous work which placed the lower part of the formation in the Vendian, a conclusion based on the occurrence of the 'medusoid' body fossil Kullingia concentrica. We report here an assemblage of Early Cambrian traces below Kullingia-bearing horizons. In addition, we report the body fossil Sabellidites sp. from the upper Lower siltstone member at the same level as Kullingia. Together these fossils indicate correlation with sections in Ukraine attributed to the upper part of the Rovno 'stage'. Late Early Cambrian trilobites in the uppermost part of the Tometriisk Formation occur above a dolomitic horizon with phosphatic pebbles. Below this horizon, no fossils indicative of Talsy or younger age were found, suggesting that the phosphatic leve! rna y represent a significant unconformity. The age of the oldest deposits of the Tornetriisk Formation, including the Lower sandstone member and the basal Lower siltstone member, remains uncertain, as no age-diagnostic fossils were observed. Many of the trace fossils observed in this study, including cf. Curvolithus, Treptichnus, Phycodes, and Teichichnus, exhibit a three-lobed lower surface on some of the specimens. This feature is common in Early Cambrian traces, but extremely rare in younger deposits, suggesting that it represents a signiticant but unknown group of Early Cambrian burrowing animals. Sören Jensen1 & Stephen W. F. Grant2, Department of Geosciences, Historical Geology and Palaeontology, Norbyägen 22, S- 752 36 Uppsala, Sweden.